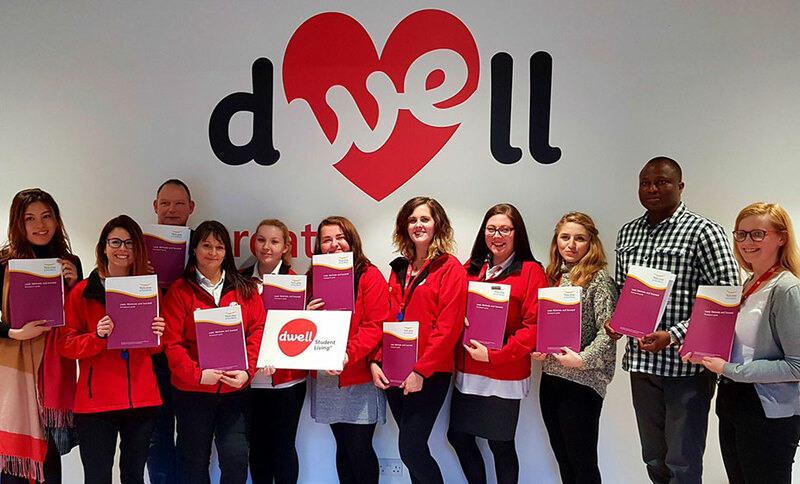 We build a community that learns, cares and shares experience. 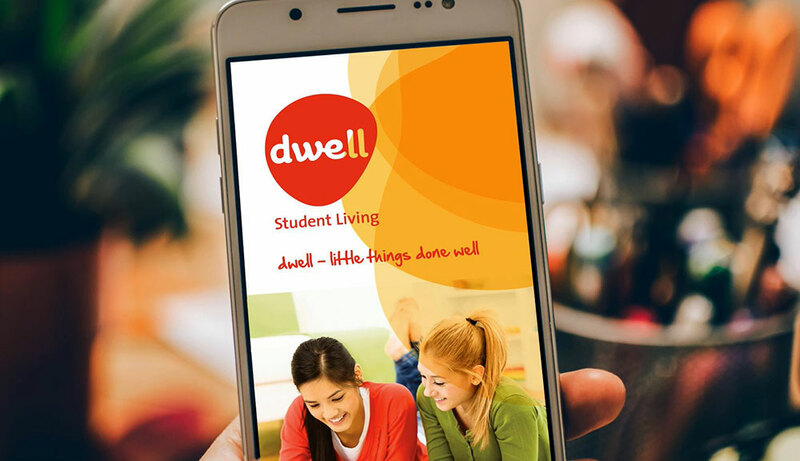 We design our products with students’ needs in mind, and make active living possible with our dwell Signatures like the dwell App and Resi-Life programmes. 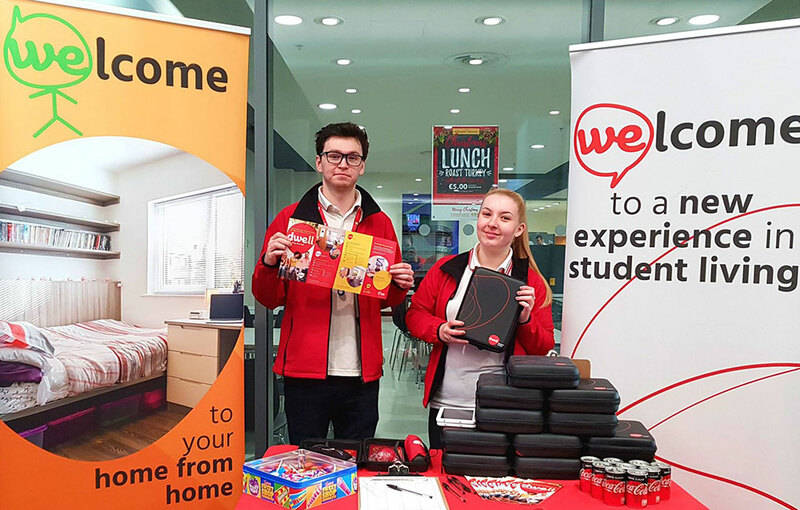 As owner and managers, we apply our global knowledge to increase asset value and yield, while entrusting our local experts to manage and implement the unique dwell Student Living experience and concepts. Together, we deliver the right answers to achieve resident satisfaction and deliver financial yields. We are passionate in our business and our team of industry experts are dedicated to be the best in what we do. We offer varying levels of management services to meet your investment goals, which includes facility and property management, sales and marketing management, and asset management and development.